This Easy Super Healthy Cauliflower Popcorn recipe is simply delicious and great for the entire family. It looks like popcorn but it is actually cauliflower! People who do not like cauliflower change their minds after this recipe. Who wouldn’t? It is so tasty, healthier than regular popcorn and you get added health benefits. Did you know that cauliflower is packed with rich nutrients? Food trend watchers are calling cauliflower the new kale of 2015! Have you seen all the new cauliflower recipes and creative ways to cook with them? Cooking with cauliflower is a great way to incorporate a healthy ingredient in your snacks and meals. The flower heads contain numerous health benefiting phtyo-nutrients such as indole-3-carbinol and sulforaphane, that help prevent prostate, ovarian and cervical cancers. Cauliflower contains powerful anti-cancer properties, boosts your heart health, it’s rich in important vitamins and minerals, it’s also anti-inflammatory, detoxifies the system ,and helps with the digestive process. It is also very low in calories. 100 g of the fresh cauliflower head provides only 26 calories. Making Easy Super Healthy Cauliflower Popcorn is great for all ages. This recipe uses only three ingredients. That’s it! Cauliflower, olive oil and salt. 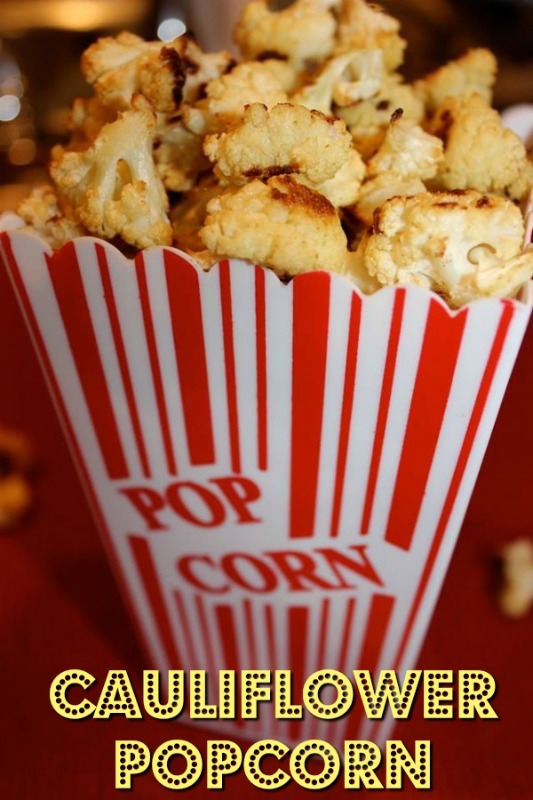 Easy Super Healthy Cauliflower Popcorn is a healthy and creative fun food idea! 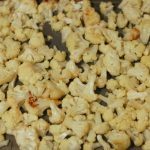 3 Ingredient Healthy Cauliflower Snack Recipe! Tip for kids: Serve it in fun popcorn containers and they will be super excited! Great for family movie night also! If you want to stay away from plastic you can try the popcorn paper bags. If you would like to see more cauliflower ideas, please take a look at my Cauliflower Alfredo Pasta Sauce and Broccoli Cauliflower Nuggets recipes. I simply love, love, love cauliflower recipes. I also did some research and made a post with my favorite cauliflower recipes. 15 OMG I Didn’t Know I Could Make This With Cauliflower, from my all time favorite food bloggers. You will be surprised to see how easy it is to make delicious dinner recipes with cauliflower as the main ingredient. A super easy and healthy cauliflower snack recipe that uses only 3 ingredients. Gluten free and vegan. Cut the cauliflower, discarding the core and stems. Cut the florets into small pieces to resemble popcorn and place in a bowl with olive oil and salt and toss. Cauliflower Popcorn is ready to bake! Place in a non-stick baking sheet or on top of Parchment Paper and bake for about 20 minutes, turn florets and bake for another 20 minutes approximately. The length of time you choose to cook the cauliflower will depend on how sweet and crunchy you like it. 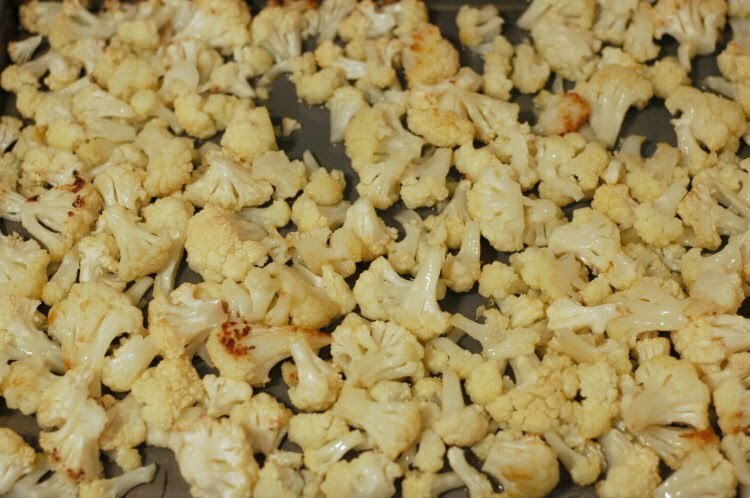 The browner the cauliflower pieces turn, the more caramelization occurs and the sweeter they’ll taste. If you like them really sweet and crunchy bake for about 1 hour, turning florets every 15-20 minutes. 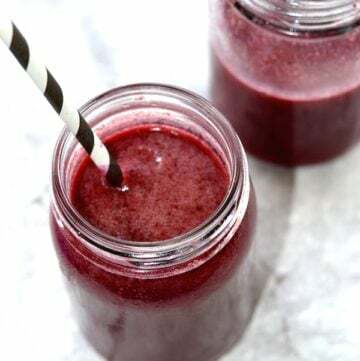 Serve right away and enjoy this delicious and healthy snack! 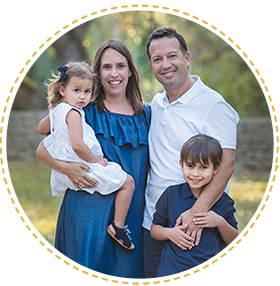 If you are interested in reading more about my blog, please take a look at my latest articles.I am a mom blogger who loves to share creative and healthy fun family ideas. Please check out my recipes for easy to make, healthy, and homemade family meals. I am not a chef or have many years of experience cooking, so most of my recipes are very easy to prepare. I had mine in the oven for over an hour and it was barely crunchy. I used one head & the 4 tbsp of olive oil. Only a few were actually crunchy. I plan on turning up the heat next time and then putting the oven on broil. That said, they were good. They don’t taste anything like popcorn though. I think that’s a stretch. Thank you for your comment. Did you turn them a couple of times? Maybe a little more heat will make them crunchier. Please let me know. And yes, they don’t taste like popcorn but they do look like it right? Plus I love the taste of cauliflower popcorn! I just prepared my cauliflower for the oven and I’m so excited! Just nibbling on the crumbs of uncooked cauliflower dressed with olive oil and sea salt was tasty enough! Just wondering… is this any good cold? I wanted to make this for my child’s class at snack time, thus won’t be able to serve immediately. Thanks in advance! Hi Mims, they are very good cold 🙂 I think it is a great idea for a school snack. I can’t wait to try this recipe! I’ve made the cauliflower “boneless chicken wings” and the family loved it. I bet they will love this, too! 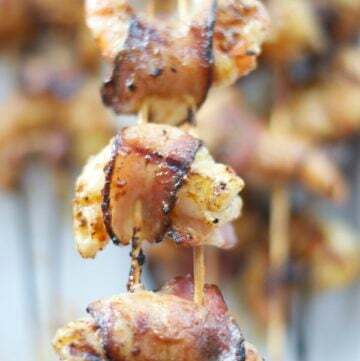 Maybe I will add some garlic powder and cayenne! Thank you. I’m so glad to know you are enjoying the recipes. I love cauliflower! Garlic powder and cayenne sounds good to me ???? Does high heat cooking destroy the health benefits? It does in most foods, you should add a disclaimer. Is sauteing in same ingredients healthier. 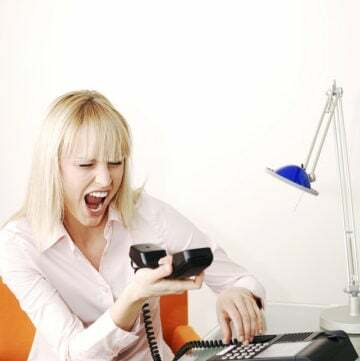 Hi Jean, It is true that high heat destroys some of the nutrients. But in this case, it is the only way to get the texture for the cauliflower popcorn. Thanks for the tip, I am going to consider a disclaimer for this recipe.